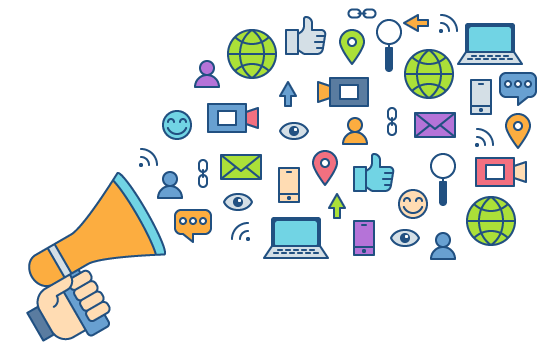 Review marketing allows you to prioritize exceptional customer service as you let your customers advertise for you. This frees you from relying on traditional marketing campaigns alone. With our review management service proactively working for you, it gives you the opportunity to leverage the true power of your online reviews. 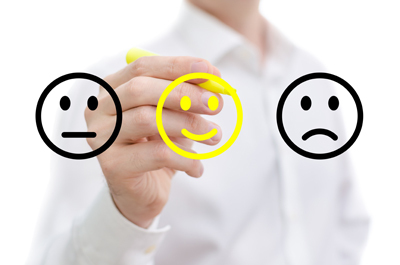 Review Ninja offers a built-in platform that allows you to easily share your most positive customer feedback. This makes is easy for you to establish trust and build a strong online reputation to attract new customers. Enable sharing of positive customer feedback wherever you go. Our platform makes it simple to choose and send the feedback you want others to see. of consumers say that the star rating of a business is most important. say that negative reviews make them not want to use a business. Let potential customers read about how happy your current customers are by promoting your most complimentary reviews across the Internet. We simplify things even more by providing mobile feedback tools for your reputation marketing efforts. After pre-qualifying select customers who have left positive feedback, Review Ninja automatically directs them to popular review sites like Google+ and Facebook. 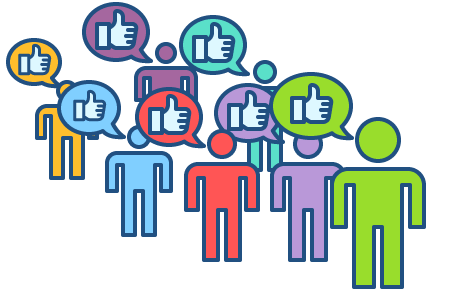 You alone determine the criteria to post your most flattering customer reviews, such as by star rating. You also determine how many posts to share each day on specific channels. By collaborating with customers, you can build a stellar online reputation in less time. Authentic reviews make great advertising: Review Ninja allows you to display positive customer reviews on your own website. When you embed our widget on your company website, it prompts customers to compose their reviews while still on your homepage. The widget automatically updates to display the most recent positive reviews from several places on the web.